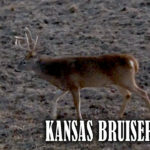 Have You Fallen from a Tree Stand? Never fall from a tree stand, check out these things to help you stay safe from Hunter Safety System. 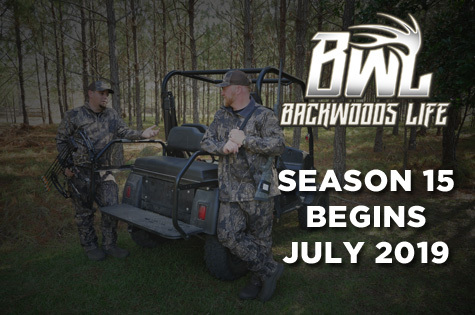 https://www.backwoodslife.com/wp-content/uploads/2018/10/Main.jpg 720 1280 backwoodslife https://www.backwoodslife.com/wp-content/uploads/2019/01/logo-backwoods-life-e1552596102586.png backwoodslife2018-10-10 15:48:522019-03-12 22:18:01Have You Fallen from a Tree Stand? Yes! I have fallen from a treestand. And it was a hunter safety system that saved my life. I had just shot a doe and was on my way down the tree when the bottom part of my climber suddenly let go. I fell through the top part and slammed into the tree. I broke a few facial bones,had some scrapes on my face broke some facial bones and messed up my hips for the rest of my life. I was able to self rescue after about 20 minutes of trying. After harvesting the deer I got home then to the ER. I gotta say I never ever go up without it.